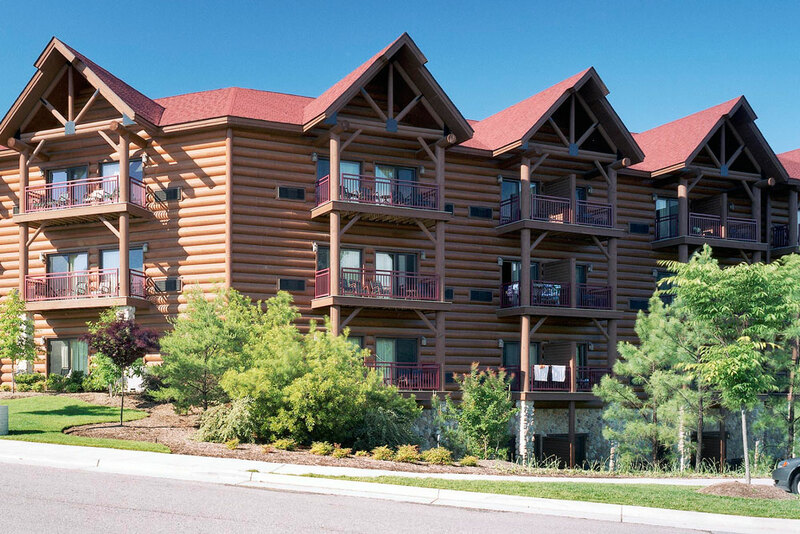 Great Wolf Lodge Conference Center, Water Park and Wing Addition comes together to form the massive, 84-degree indoor water park, offering the best in weatherproof Williamsburg family fun! You’ll find plenty of jaw-dropping thrill rides and water slides along with zero-depth-entry playgrounds for your small children. Swim and splash the day away while creating unforgettable memories together.